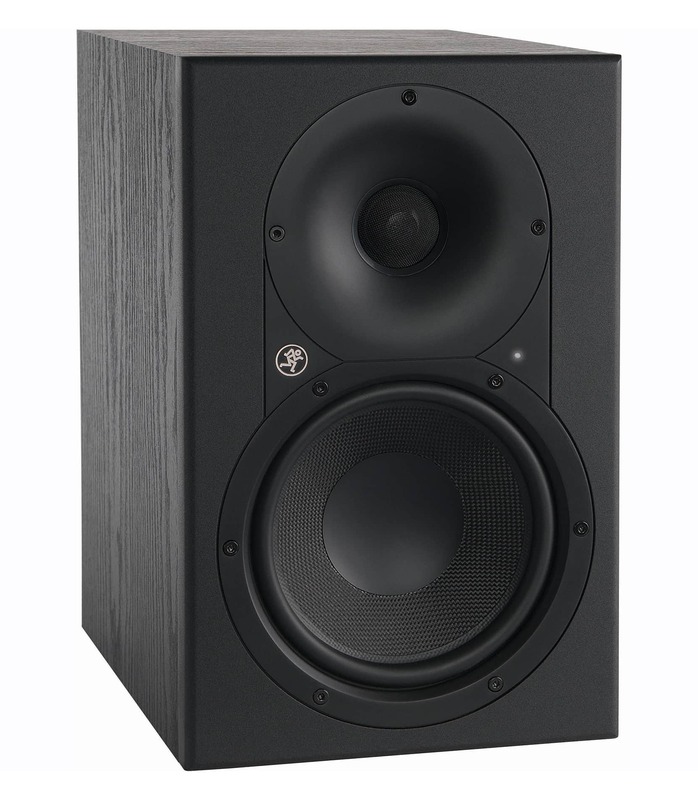 The single XR624 6.5" Professional Studio Monitor from Mackie is designed to reveal your true mix in a way that feels natural and accurate without the fatigue monitors can bring after long hours at the mixing desk. 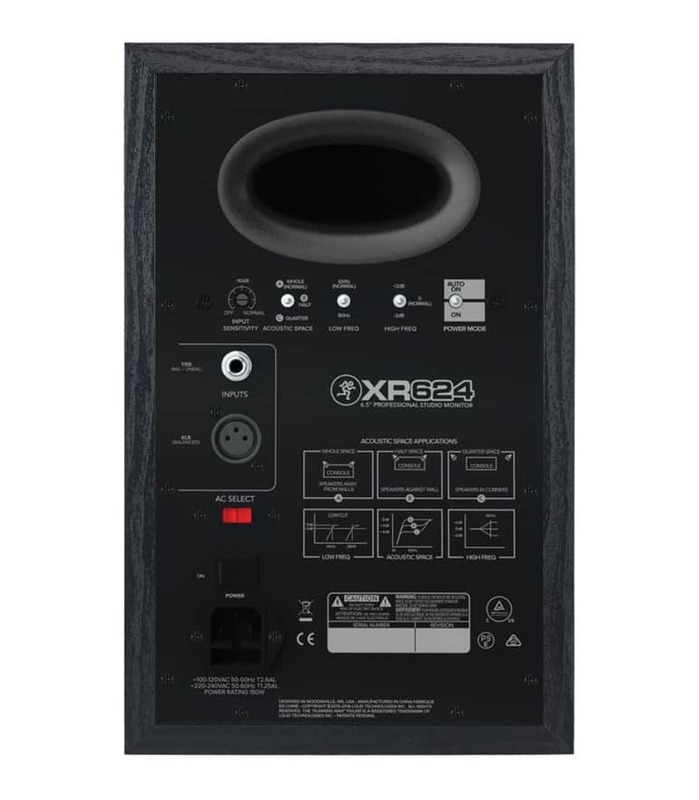 It can be used in various applications for recording studios, video production houses, voice-over studios, and more. 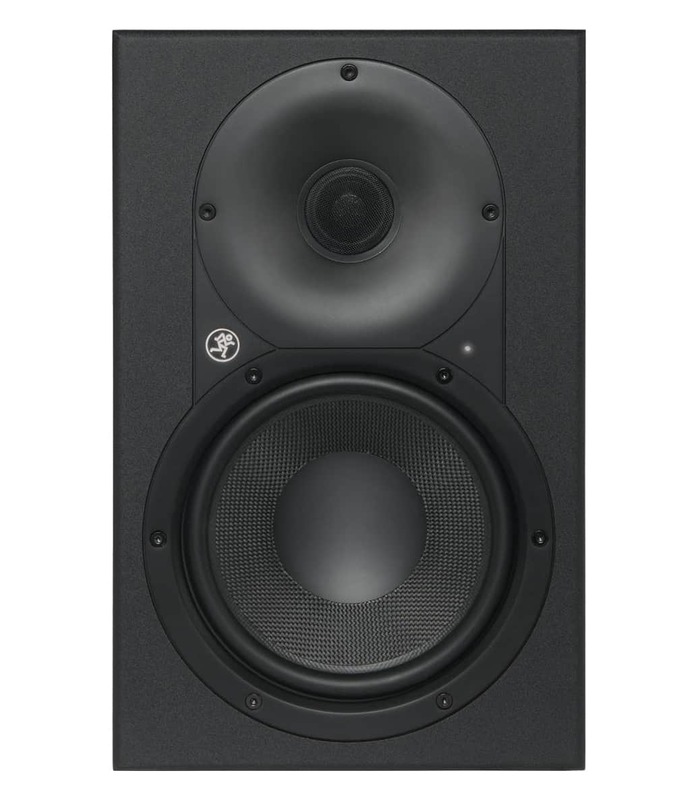 XR624 6 5 Professional Studio Monitor Single from Mackie is 100% original and is available at NMK Electronics. Speak to our expert for booking a live demonstration. After sales customer service is an integral part of our business ethic and is taken very seriously.